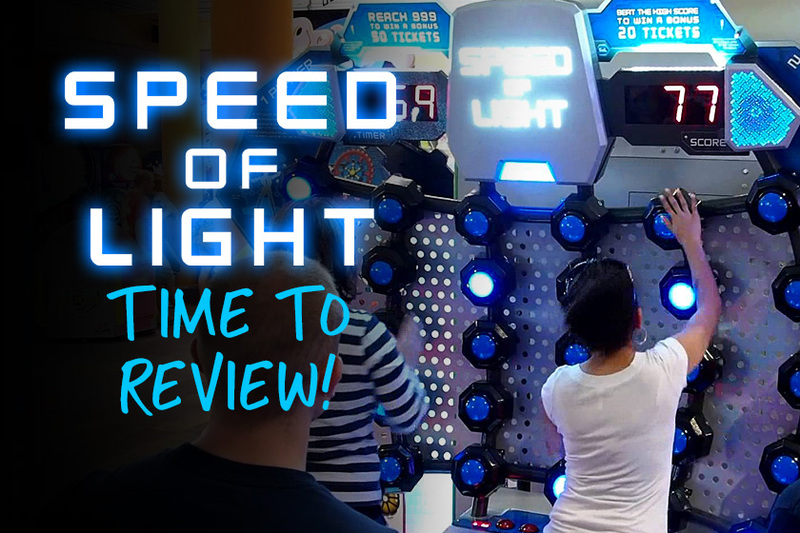 Our Speed of Light game is a perennial crowd-pleaser with a large player following and remains a top pick for any entertainment venue. Here’re some ideas and recommendations from our games’ experts to ensure you are making the most of your Speed of Light. 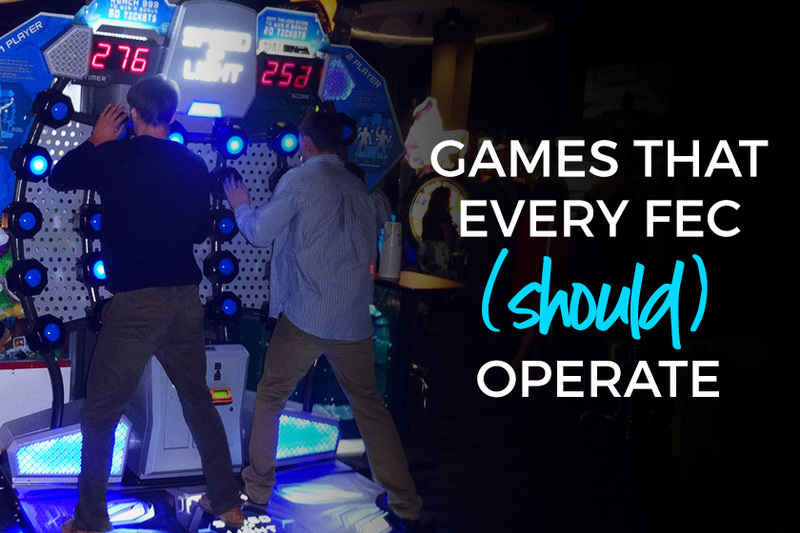 Whether you operate a game room that is just one part of a large entertainment complex, or if it’s the main attraction of your venue, having a great mix of games is a key factor in your success. 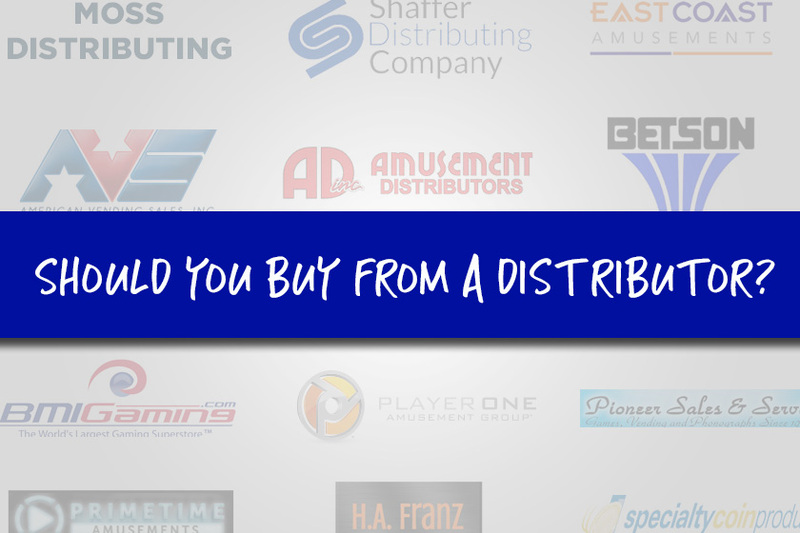 Here is a list of some of the most popular types of games to fill your game room with. 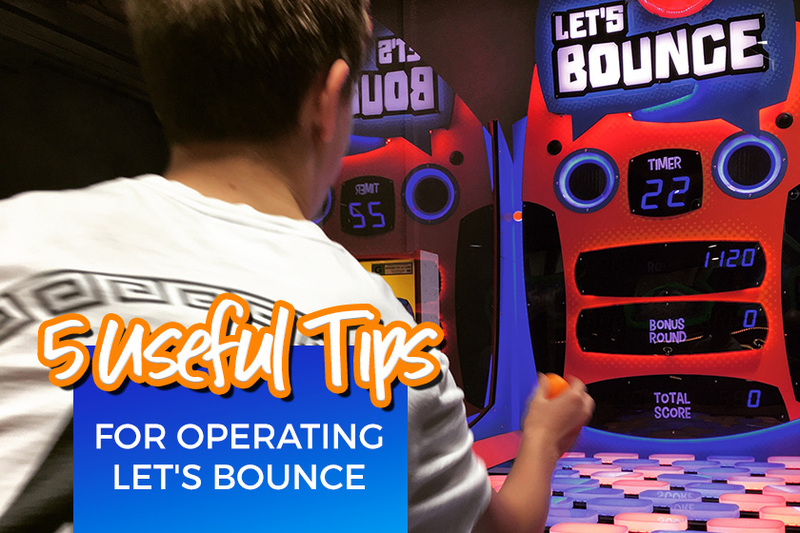 Here are 5 helpful tips to help you fine-tune your Let’s Bounce for maximum earning potential, keeping game play running smooth and make sure your guests get the best experience. 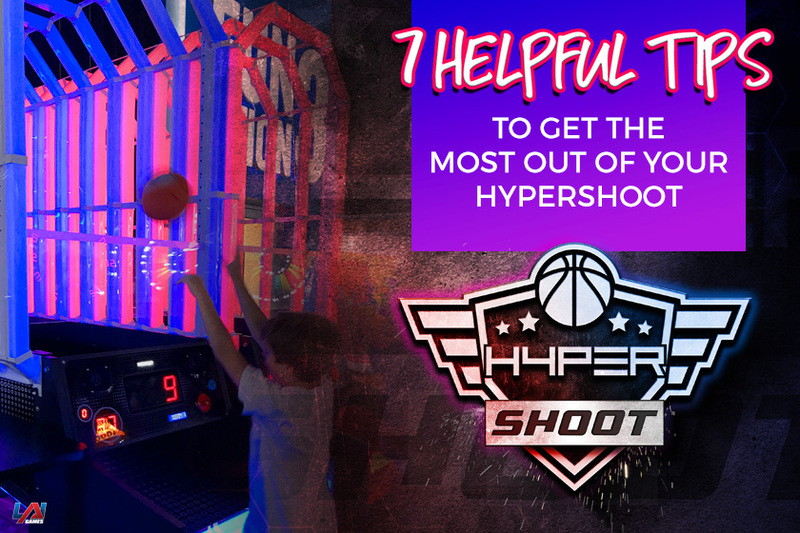 Here are 7 useful tips to help you make the most out of your HYPERshoot, keeping game play running smooth and make sure your guests get the best experience. 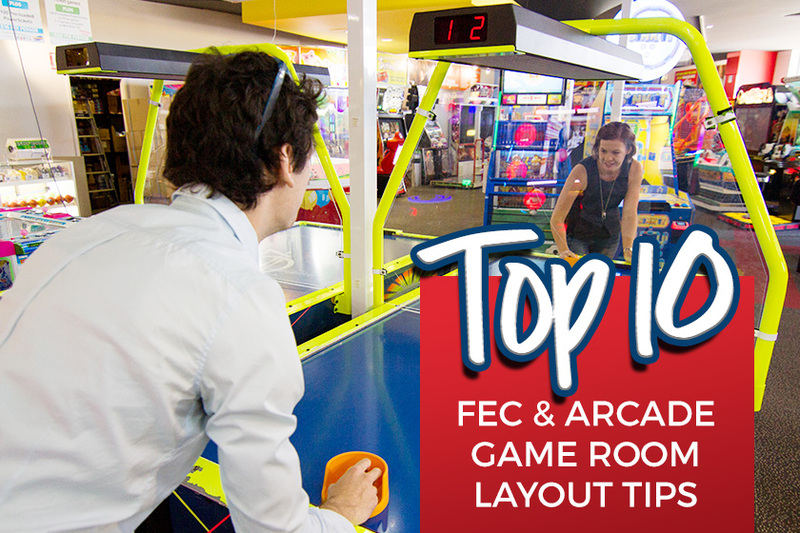 Our top 10 FEC and arcade game room layout tips are designed to help maximize your success, without breaking the bank! You may be using some of these tips already, but we’re sure you’ll find at least a few gems in these game room layout ideas, regardless. 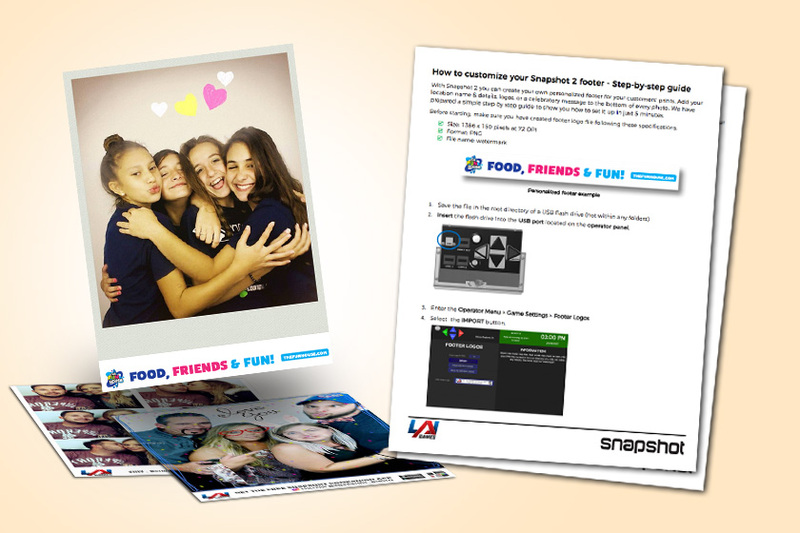 With Snapshot 2 you can create your own personalised footer for your customers’ prints. Add your location name & details, logos, or a celebratory message to the bottom of every photo. We have prepared a simple step by step guide to show you how to set it up in just 5 minutes. 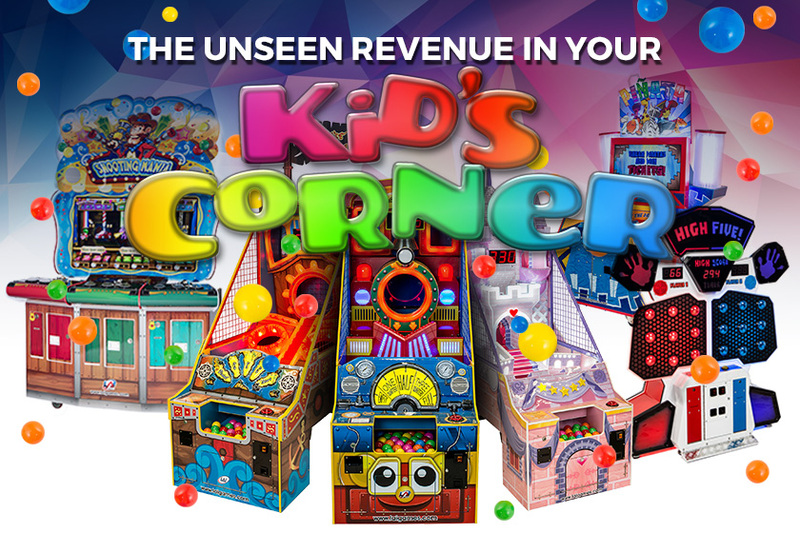 A kid’s corner helps your bottom line in more ways than one! Improve your business by considering the needs of your youngest guests and the whole family in your FEC. 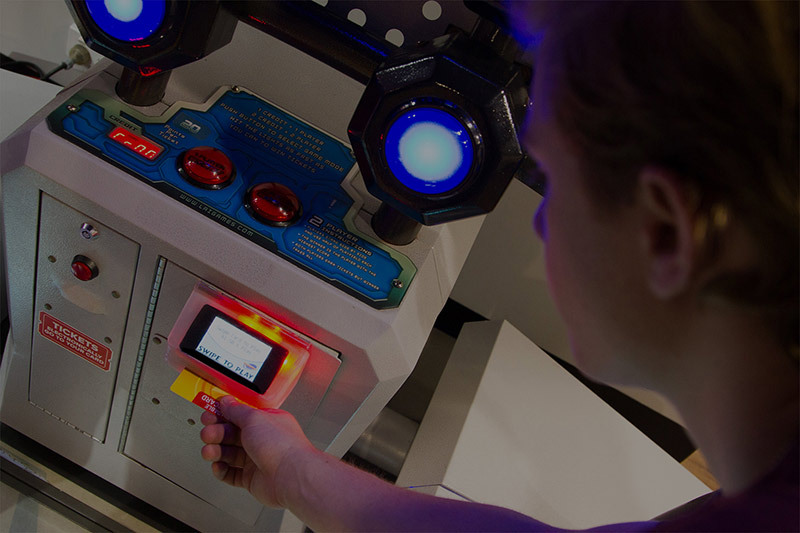 A simple, cost effective children’s game area will lead to greater customer retention, higher levels of customer satisfaction and greater customer loyalty.